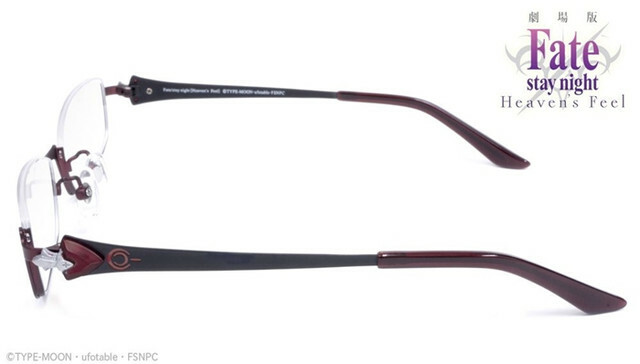 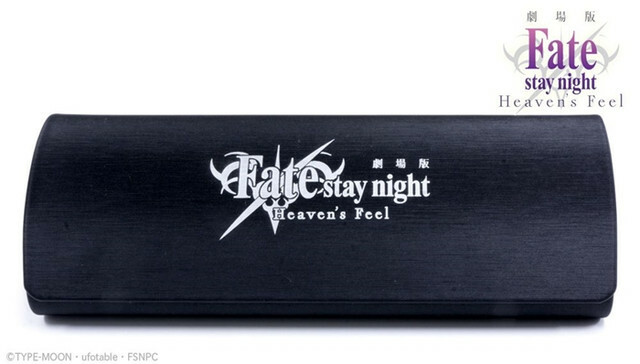 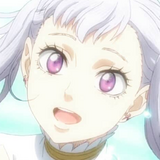 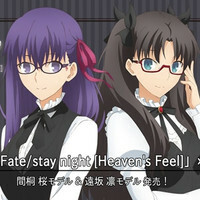 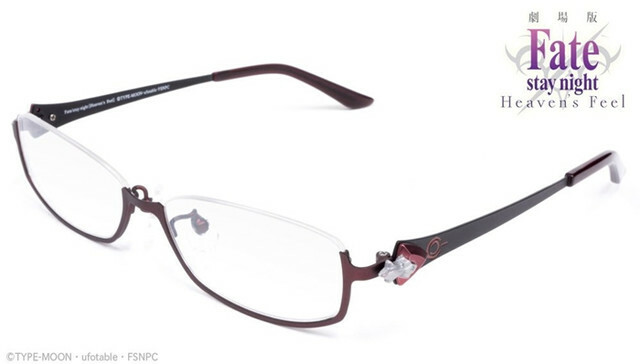 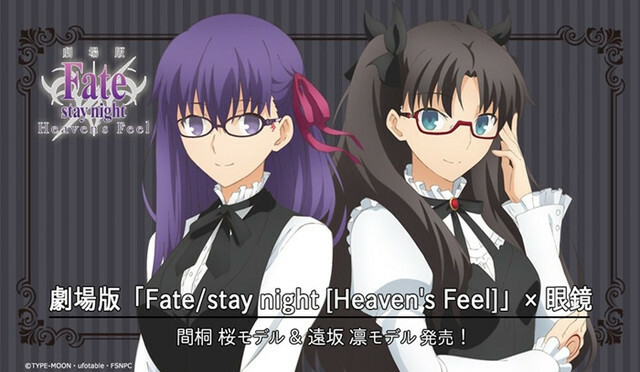 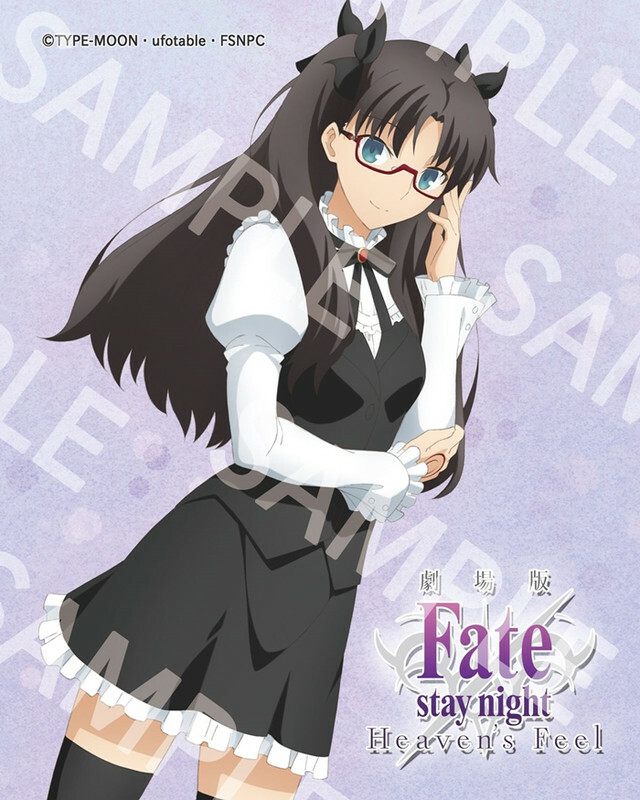 DUO RING, a company operating "Shitsuji Megane eyemirror" (Butler Glasses eyemirror)'s official online store, will start offering two new collaboration glasses inspired by Sakura Matou and Rin Tohsaka, the two heroines from the trilogy anime film Fate/stay night [Heaven's Feel]. 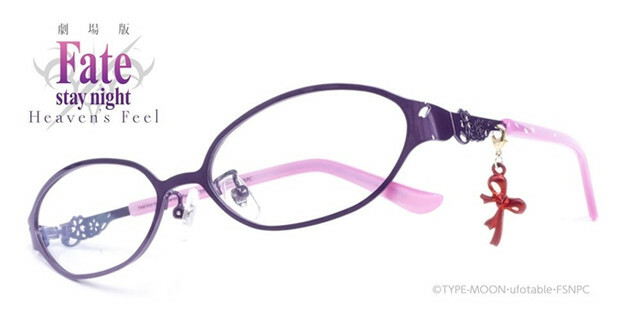 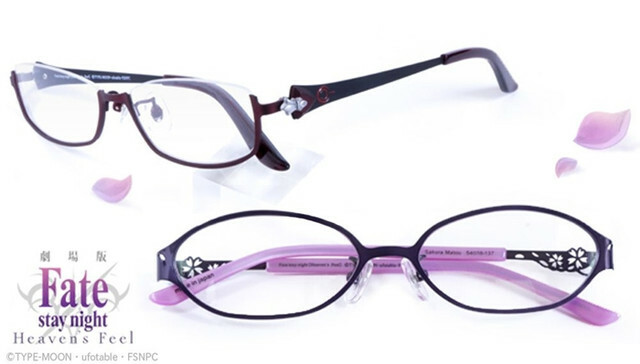 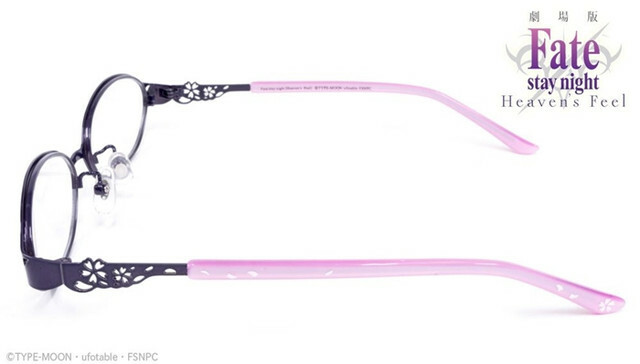 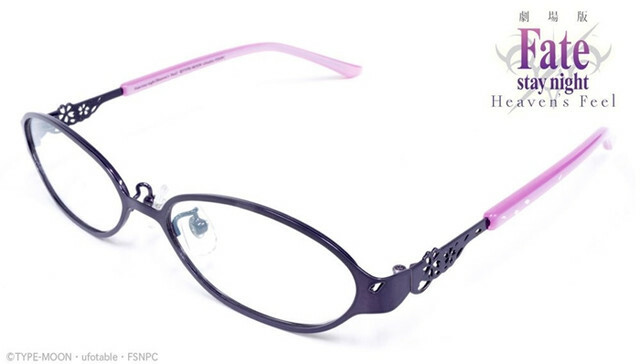 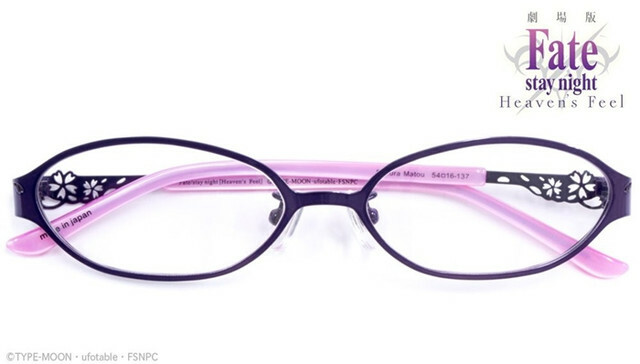 As reported, the company has released many glasses inspired by the characters from popular anime series, incuding Puella Magi Madoka Magica the Movie: Rebellion, Girls Und Panzer, Macross Frontier, BORUTO, and Mahou Girls PreCure! 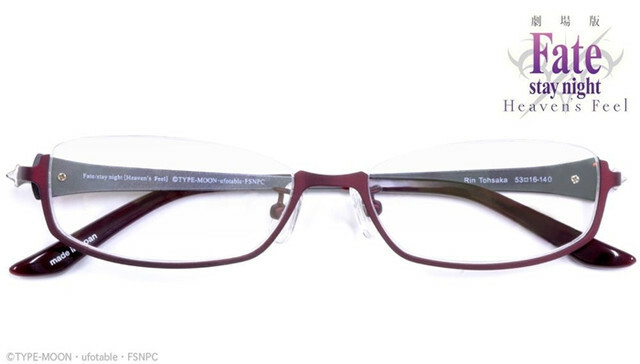 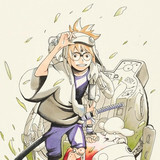 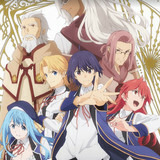 In addition to the "Shitsuji Megane eyemirror's" online store, the two 14,000-yen (about 129 US dollars) items will be sold at its Ikebukuro store and "Animegane," an anime collaboration glasses specialized store in Akihabara, from February 17. 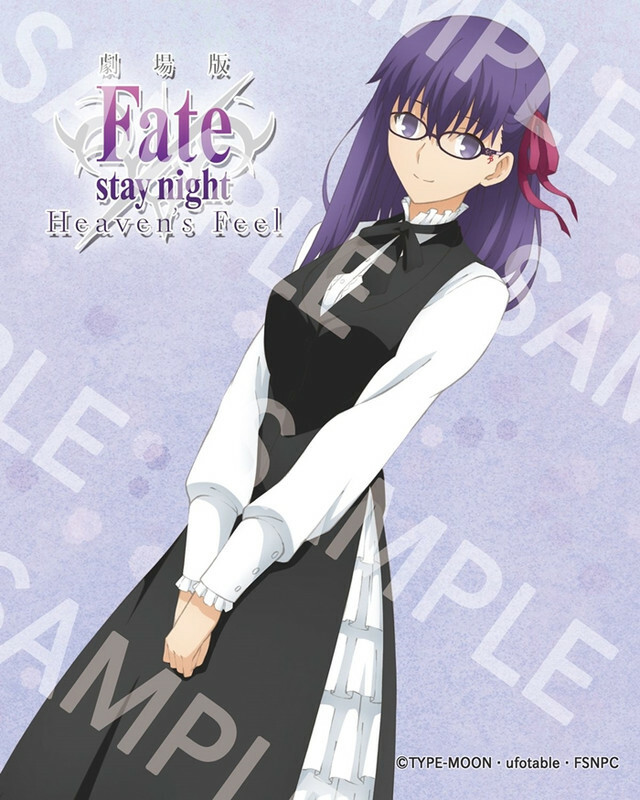 The DVD/Blu-ray of Fate/stay night [Heaven's Feel] THE MOVIE I. presage flower is set to be released on May 9.